What have you done with your smartphone lately? Maybe you are using it right now to read this blog. The telephone, while now about 140-years-old, is continually being reinvented. 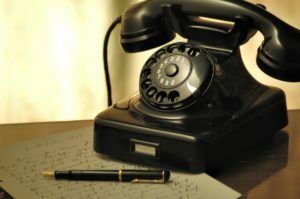 Traditionally, to use a telephone, one would pick up the receiver, dial a number, and speak with someone on the other end of the line. They would then talk about business, the day’s events, or even just share a story. If you live in a country where landlines were very common not that long ago, you probably remember the first time you saw a car phone. Few people really understood how someone could make a phone call from a car, but sure enough, technology made this possible. Car phone technology led to an invention used across the globe today—the smartphone. While some people still use their phones to speak with others, the possibilities for communication no longer end there. Now, it is possible to make video-calls, share photos almost instantly, and even listen to a friend’s music. The global smartphone culture has moved from reliance on mere oral communication to orality. Orality is a reliance on oral communication that encompasses how we receive, process, remember, and pass on information. As humans, we first learn to communicate by observing the sights and sounds of the world around us. Once we observe for a while, we generally develop the ability to communicate using spoken words. Those who cannot use words, use meaningful movements to speak. Orality comes naturally to us. Orality has many components, only one of them is oral communication. Orality is also comprised of the arts—music, visual art, and the performing arts—as well as storytelling and technology. In the past, communities created oral traditions using combinations of music, theater, and stories to pass on history and information about their cultures. The smartphone now makes it possible for oral cultures to find all of the elements of orality on one device. Think about the last time you used your phone to speak to someone. Now, think about the last time you used it to play a video clip, listen to a song, send a message or check social media. While some of these media outlets use written text, an oral culture’s dependency on images and sound are also well-fed through them. Globally, cultures are becoming more and more oral. 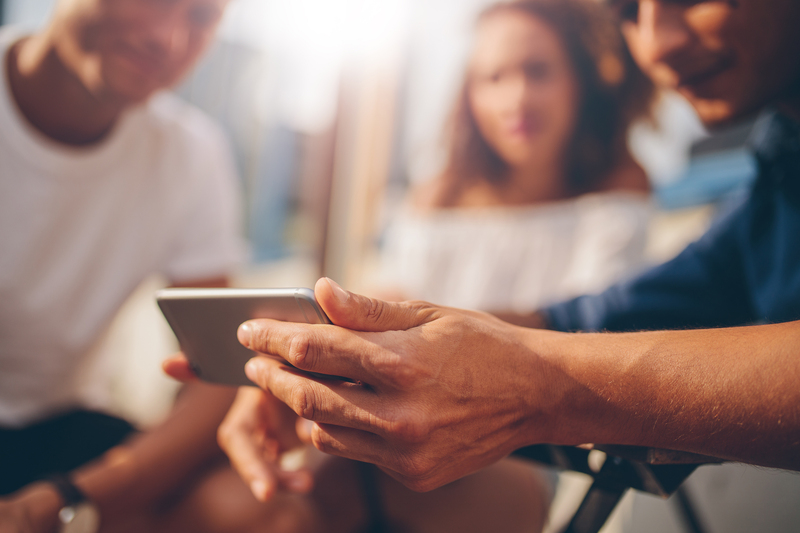 While learning new information still often involves reading, there are increasing opportunities to learn and share ideas through videos, audio streams and combinations of images and text—primarily via social media. What does this mean for the future? It is evident that technology will continue to redefine the way we view the world. It is also evident that our changing worldview will continue to alter the ways we communicate. As we shift into an age of unseen technology and an increasing reliance on oral and visual communication, the likelihood exists for our languages to be redefined and our methods of information processing to be transformed.